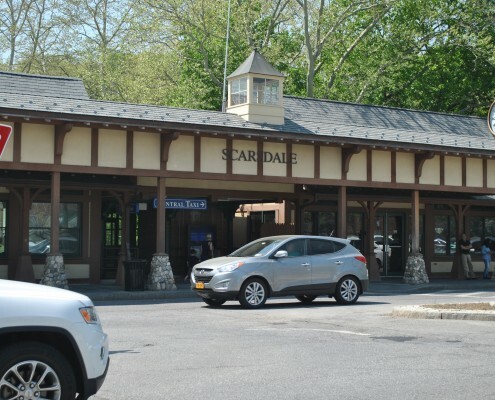 Located in southern Westchester County, Scarsdale is one of New York City’s best known suburbs. The fact that it is only a 30 minute train ride away from mid-town Manhattan has made it popular with commuters since the rail lines were first laid down in the 19th Century. 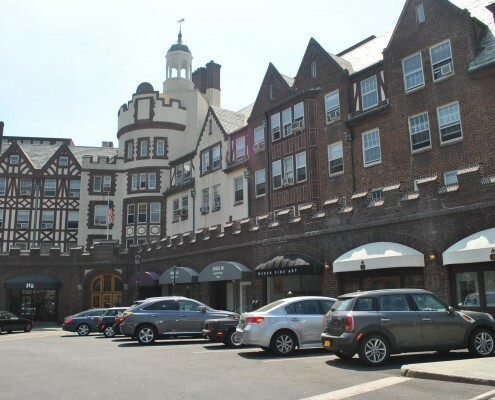 Recognizable for the mock Tudor buildings in its downtown area, Scarsdale is known regionally for the restaurants and boutiques that line its streets. 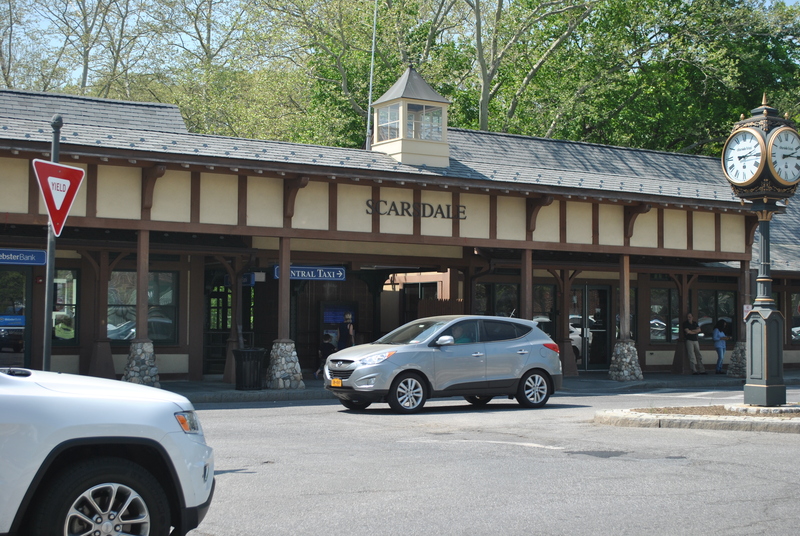 Scarsdale is easily accessible from New York City. It’s approximately a 30 minute express train ride via Metro North’s Harlem Line to Grand Central Station. 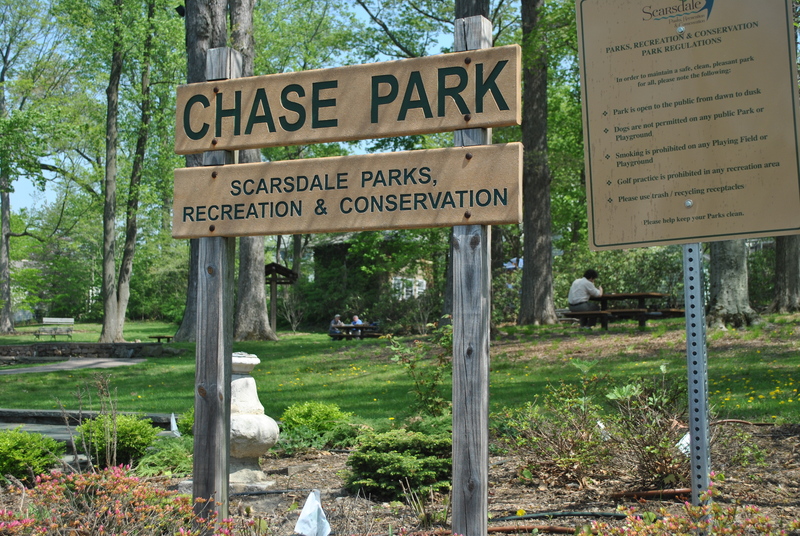 There are a variety of surface routes available from Scarsdale, with easy access to the Bronx River Parkway. The drive time to New York City is approximately 30 minutes. 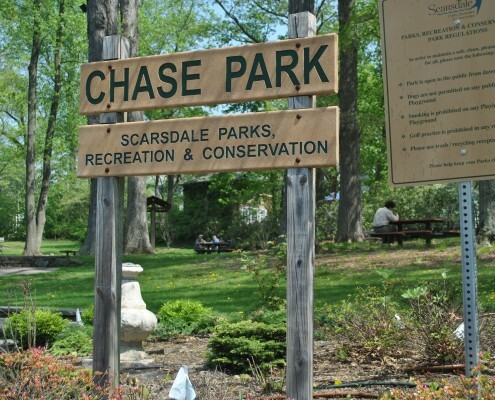 Scarsdale offers an abundance of recreational activities for every age, interest and level. The town provides 20 parks and playing fields, 26 public tennis courts, 6 public paddle tennis courts, a public golf course and a private horseback riding facility. The Scarsdale pool club is open to all town residents for a nominal fee and is the focus of many summer activities. The Weinberg Nature Center, a ten-acre wild-life sanctuary which includes a Nature Museum, hiking trails, fruit orchard. 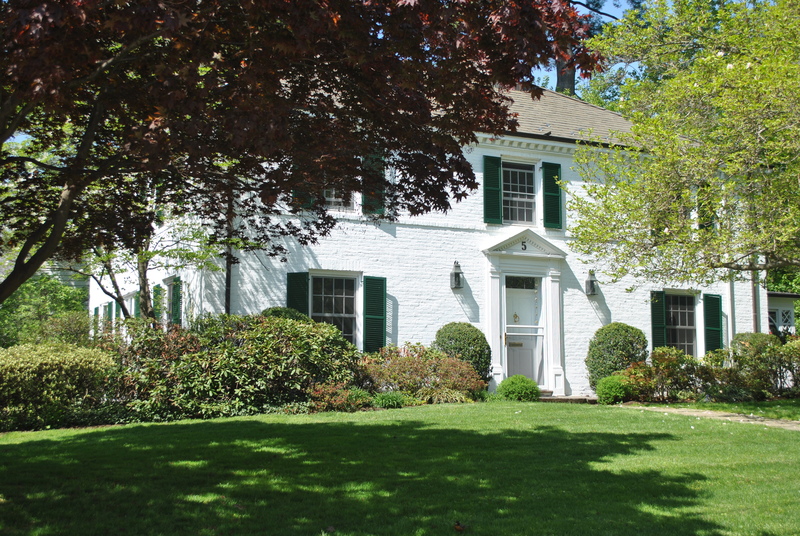 According to Zillow, the median home value in Scarsdale is $1,340,200. 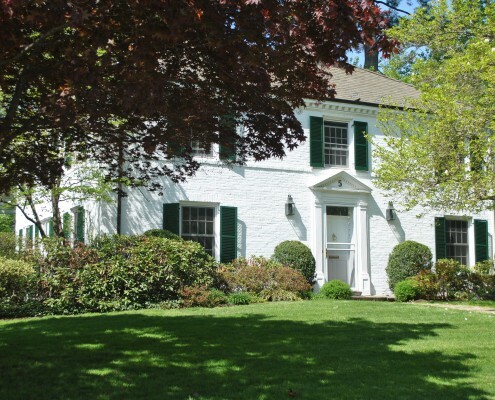 Scarsdale home values have gone up 1.6% over the past year and Zillow predicts they will rise 0.0% within the next year. The median rent price in Scarsdale is $6,000, which is higher than the New York Metro median of $2,500. Levitt-Fuirst provides homeowners insurance for high value homes in Scarsdale (As of June, 2015). 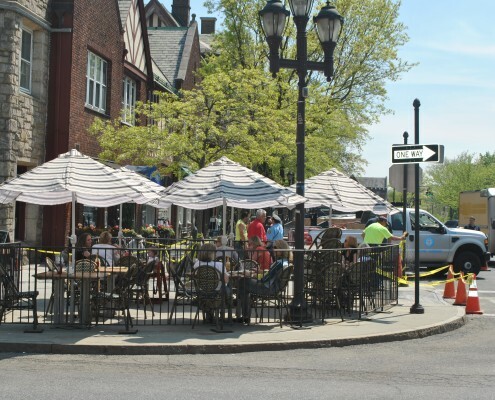 Neighbors Helping Neighbors: The Scarsdale Forum, founded in 1904, provides opportunities to discuss issues of local as well as of national importance. The Forum’s Sunday lecture series hosts speakers on topics ranging from sports to nuclear disarmament. The Acceleration Project (TAP) is a not for profit organization which deploys local professional women to assist local small businesses in need of strategic and tactical advice. The Scarsdale Women’s Exchange was founded in 1931, at the height of the Great Depression, to help artisans achieve economic independence. 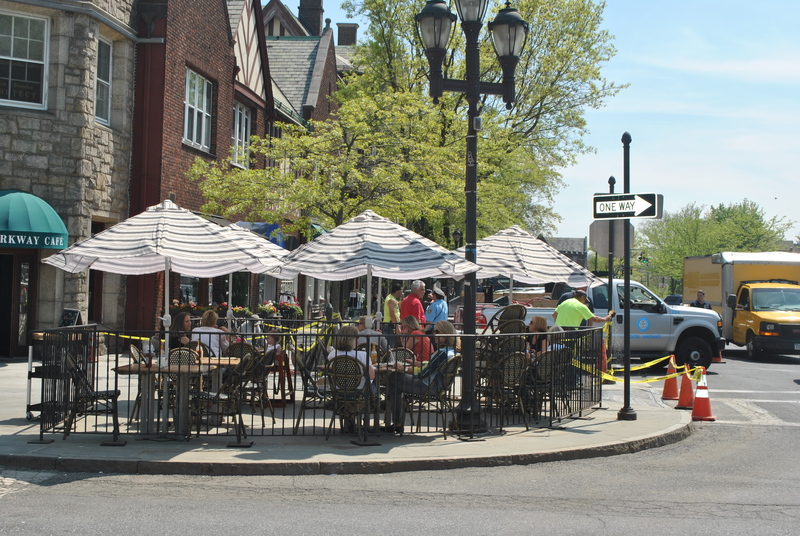 The Exchange operates from a storefront in downtown Scarsdale. Levitt-Fuirst is a premier broker of insurance to high value homes and properties in Scarsdale and Westchester County. We work closely with many of the nation's leading insurance companies, including Chubb, AIG, PURE and ACE to ensure that our client's homes are well protected. Please visit our home insurance home page to find out more about our services.